A guild is an association of people for mutual aid or the pursuit of a common goal. Most nonprofit organizations have a guild made up of volunteers who support the organization through volunteering, fundraising and generating awareness for the organization. Each organization’s guild has their own set of rules, terms and responsibilities. 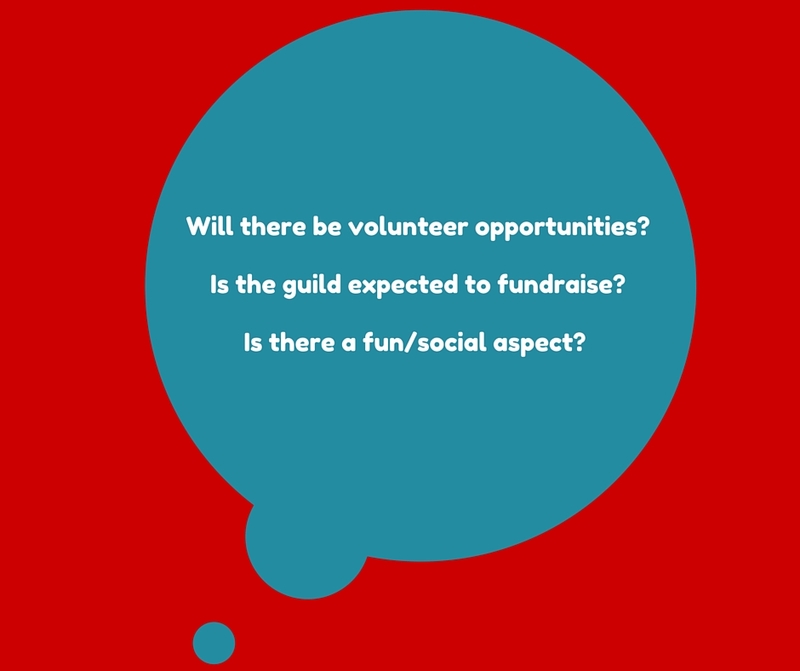 Chances are, if you are the type of person who performs well in the professional world or is a strong community volunteer you may be approached to join a guild. It is an honor to be thought of and invited. Guilds and board are fantastic ways to support organizations within your community and become a more well-rounded individual through service and development. But before you join, consider asking a few questions. We asked League members and one of our sustainers to suggests questions. League member Katie Triplett looks to understand if joining a guild is going to result in a mutually beneficial relationship for both her and the organization. “In many cases the guild position is just like a job, you want to ensure it’s the right fit for both the potential member and the guild,” says Katie. 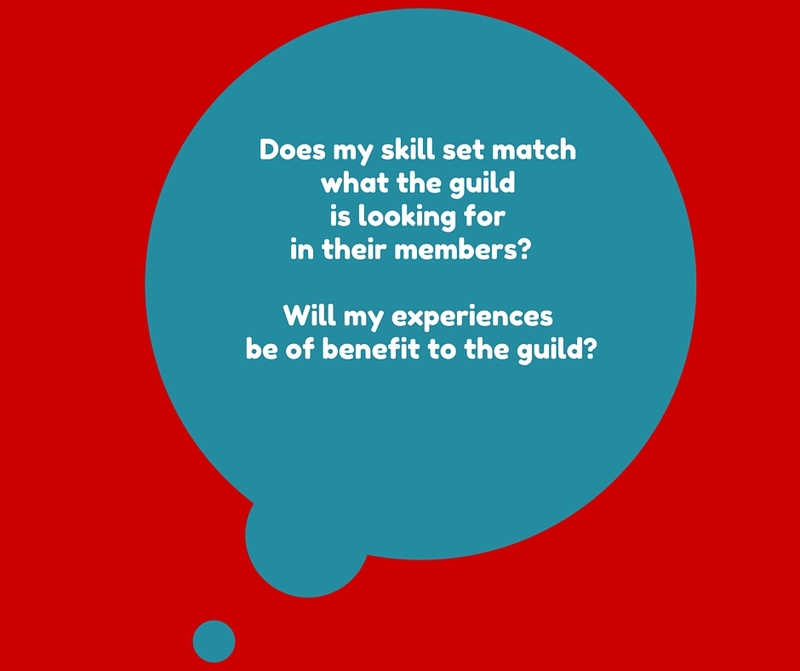 Does my skill set match what the guild is looking for in their members? Will my experiences be of benefit to the guild? Because each guild is different, you’ll find that some groups are very structured with clear roles and responsibilities while others are organized in a more casual fashion. It’s helpful to know this before making a decision. 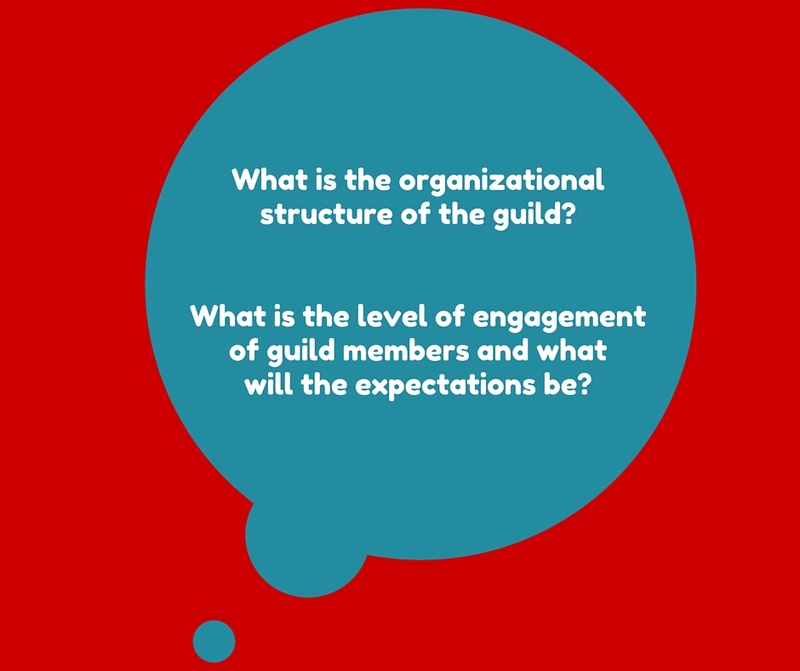 What is the organizational structure of the guild? Defining clear expectations before joining a guild is also important. “I like to ensure I’m am working alongside a group of volunteers who all are on the same page in terms of commitment of time and resources,” says Katie. What is the level of engagement of guild members and what will the expectations be? League member Angela Kros Cutler also focuses on logistics before she commits to adding something to her already busy schedule. She is interested in understanding expectations but also the requirements for the position. 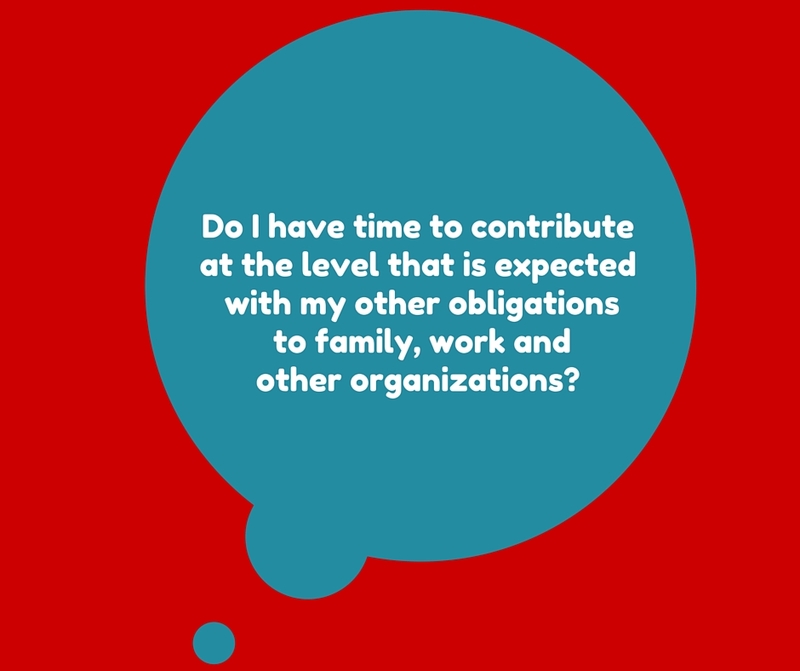 Do I have time to contribute at the level that is expected with my other obligations to family/work/organizations? Will there be program volunteer opportunities? Is the guild expected to fundraise? Is there a fun/social aspect? Sustaining member of the League, Kate Schafer, asks direct questions about financial commitment of the organization and philosophical questions of herself when evaluating her involvement. “Ask specifically about the financial requirements. Some guilds ask for more than others and there’s nothing wrong with considering your budget. In terms of being passionate, there are so many guilds you can join, don’t join a guild if you don’t believe in the cause,” says Kate. 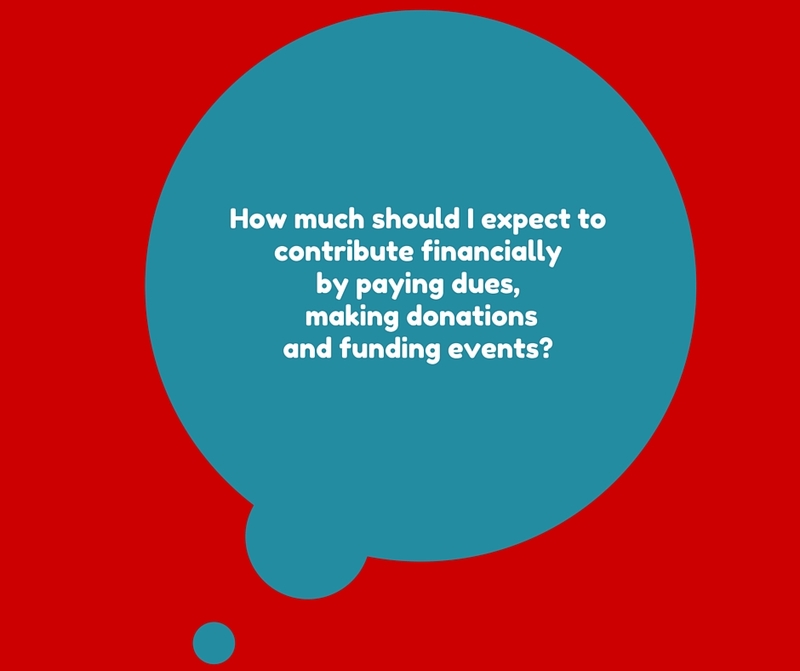 How much should I expect to contribute financially by paying dues, making donations, funding events? Am I passionate about this organization or cause? Will I enjoy the work this organization is doing? And you have several offers on the table, League member Ashley Hall offers advise about widening your circle. “Sometimes if I’m split between two choices, I may choose the one where I’ll get to work with a whole new group of amazing people and learn from them,” says Ashley.